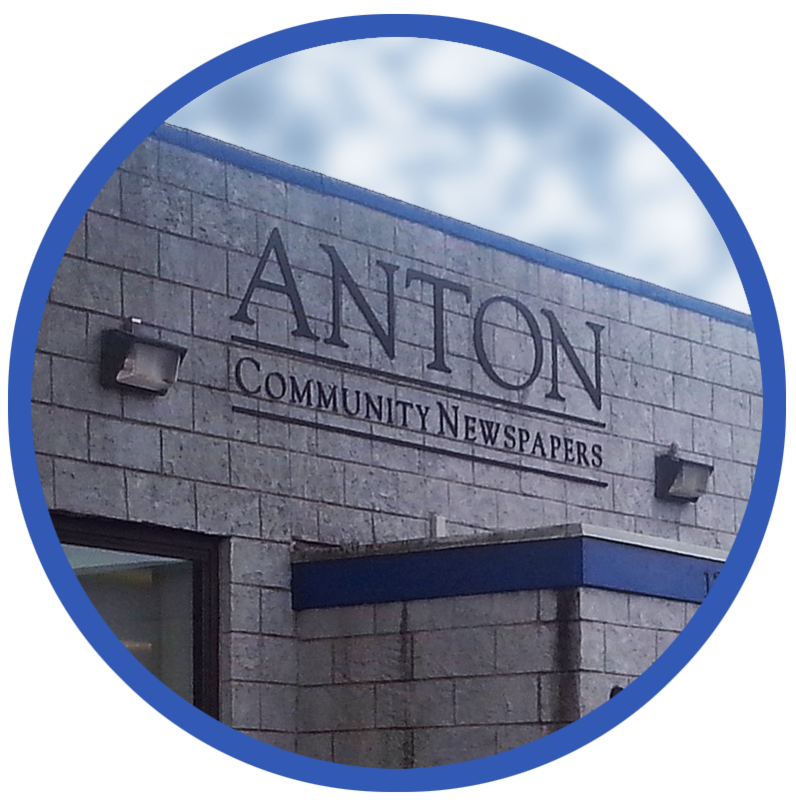 Anton Media Group is ready to make some changes and we are interested in your opinion! 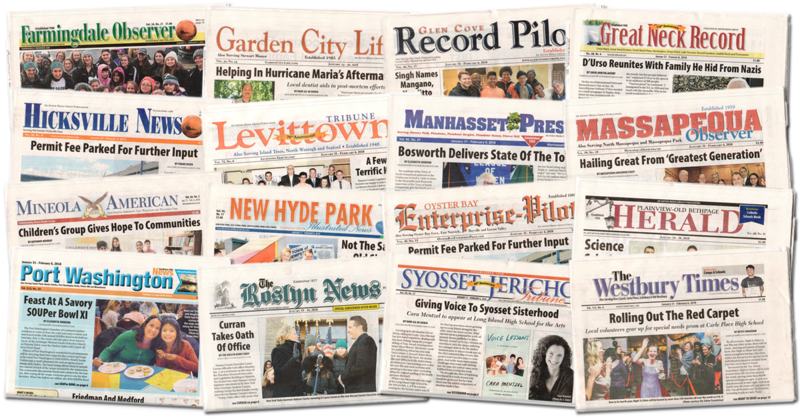 What would you like to see more of in the paper? Less of?